Lexham Press is proud to announce a New Testament commentary series from respected biblical scholar Grant Osborne. His seminal work, The Hermeneutical Spiral, has become a standard for biblical interpretation. 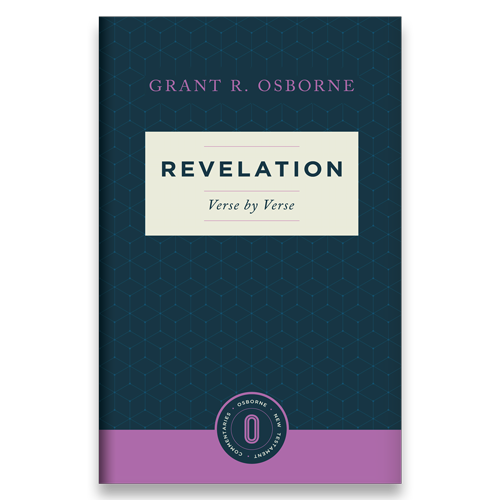 As a culmination of his life’s ministry, Osborne is bringing his theological acumen to an accessible, application-focused commentary. The Osborne New Testament Commentaries interpret Scripture verse by verse, bridging the gap between scholarship and the church. After almost 30 years of teaching at Trinity Evangelical Divinity School (TEDS) as Professor of New Testament, Osborne gave his final lecture this year. His first post-retirement project is this New Testament commentary series. With the help of TEDS, we were able to interview Grant Osborne about his new endeavor. The print editions of the first two volumes—Revelation and Colossians & Philemon—are now available for pre-order on Amazon.com. Four additional volumes—Romans, Galatians, Ephesians, and Philippians—are available for pre-order on Logos.com.